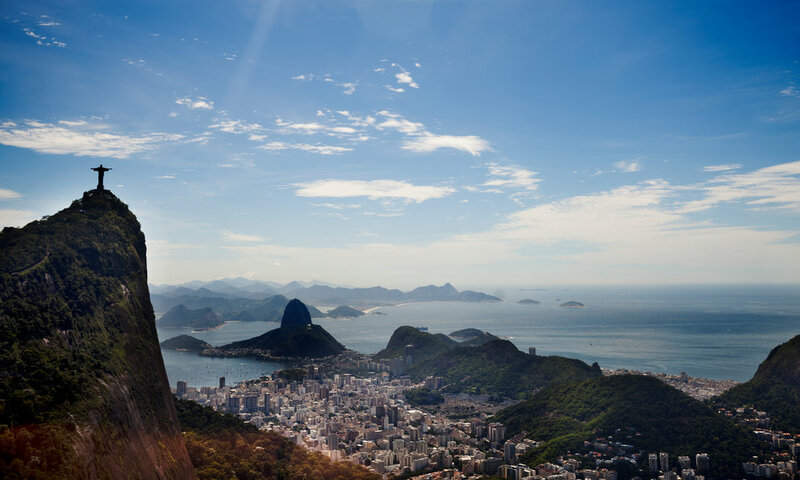 Boy, it suddenly just got very cheap to go to Rio de Janeiro – formerly one of the most expensive destinations in the Western Hemisphere. 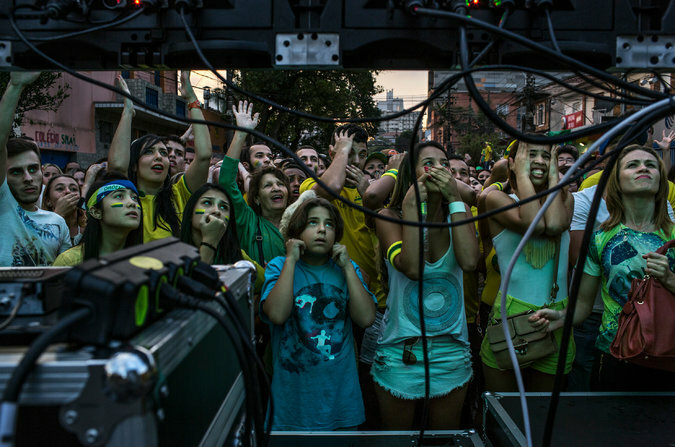 Many revelers described the scene along Vila Madalena’s main drag as “Carnival in Salvador, ” as packed, wild and carnal as Brazil’s rowdiest street bacchanal. 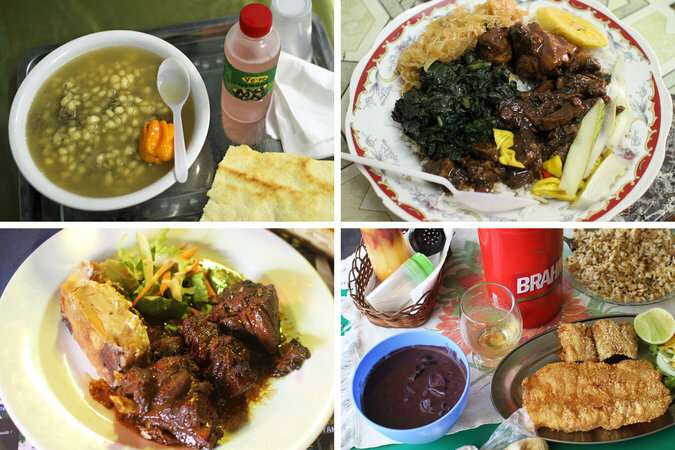 The Frugal Traveler’s route to the soccer tournament was adventurous — and so were some of his meals. 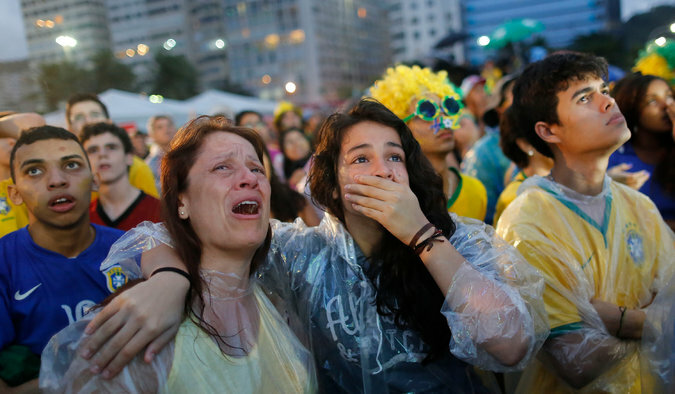 When Brazil’s national soccer team lost to Germany on Tuesday in a 7-1 rout, it lost something much larger than a game. 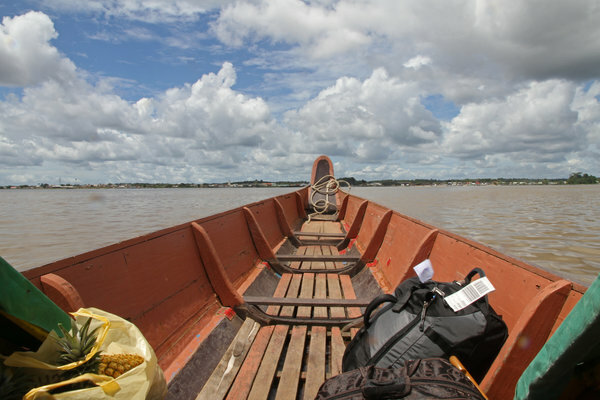 A 16-day, four-country, two-canoe, one-4×4 alternative route to the World Cup in Brazil. 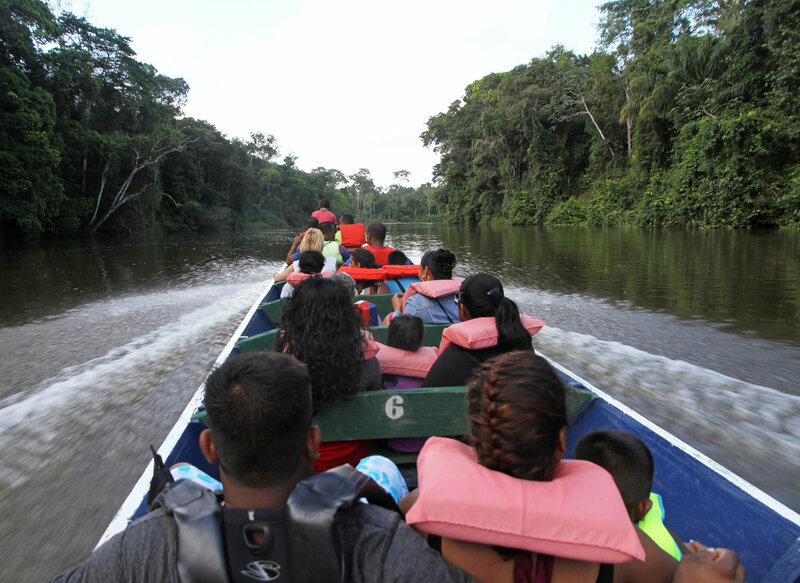 Article and video. FIFA has opened disciplinary proceedings against the Mexico team for what it has called the “improper conduct of spectators” at the World Cup. 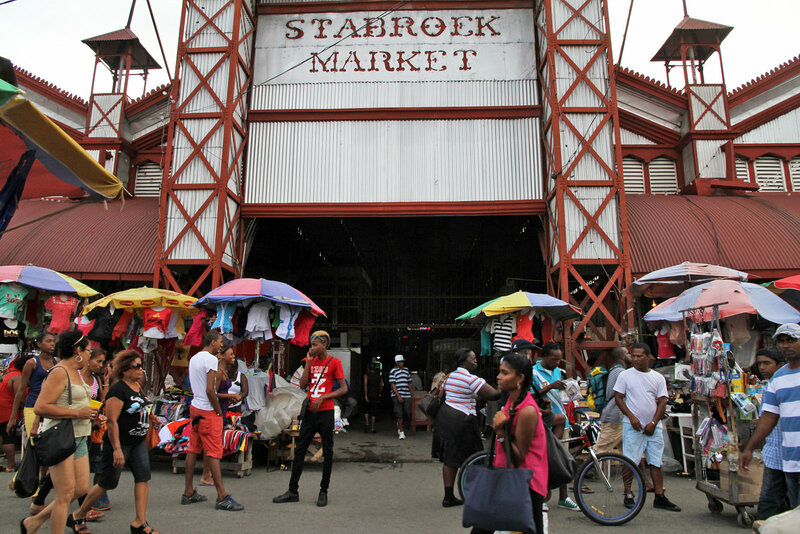 As he winds his way to the World Cup, the Frugal Traveler stops in Suriname, where he travels in the interior by boat, and experiences a chaotic slice of the capital. 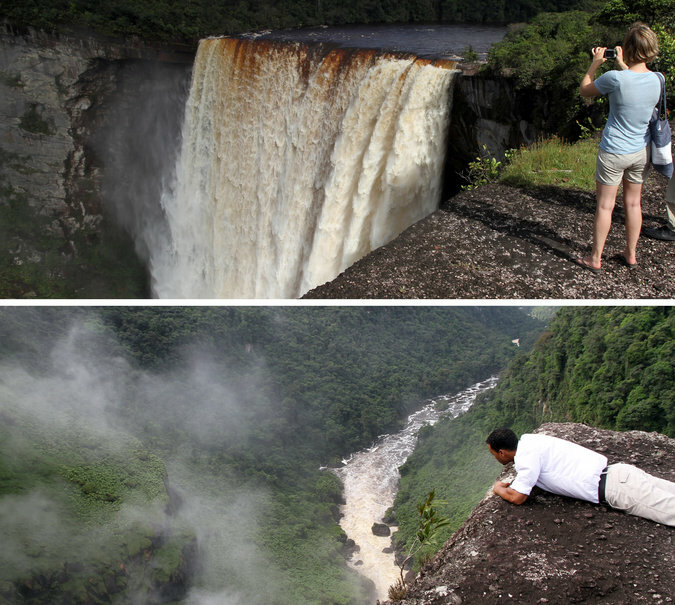 On the way to the World Cup in Brazil, the Frugal Traveler keeps basic costs low, but splurges on a boat trip and a flight to Guyana’s top attraction, Kaieteur Falls. 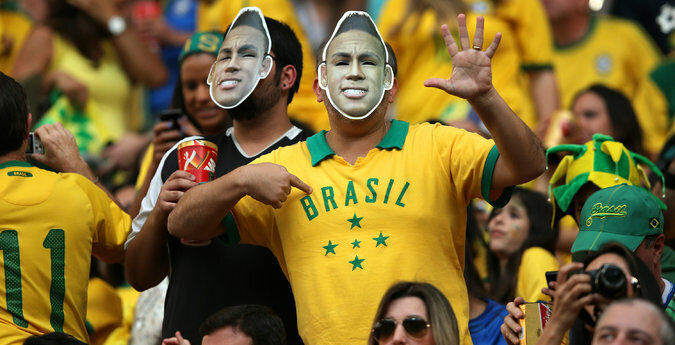 The goal: Reach Natal, Brazil, in time for the United States’ opening match. The route: That’s a lot less straightforward.